His potion’s got him leaning. ILOVEMAKONNEN comes through with a new loosie to ease into the weekend. 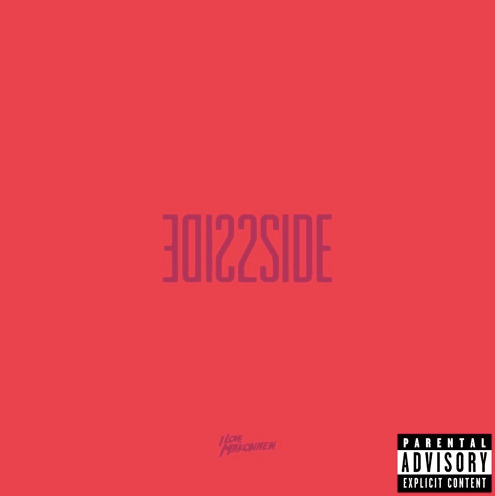 "Side 2 Side" finds the rapper getting all sorts of messed up and his double cup has him swaying to and fro. The track was produced by Danny Wolf. Listen to it below.